The beautiful island of Mindanao in the Philippines is home to the thriving city of Davao and the country's highest peak Mount Apo, rising to almost 10,000 feet. 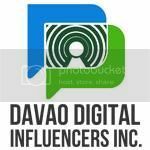 Full of intriguing and attractive places, Davao City offers its visitors and locals a wide variety of things to do, places to see and delicious food to eat. In the city center, one can stroll around People's Park and admire its colorful indigenous sculptures and lift-up fountains. With a rich history influenced by many different cultures and a strong indigenous heritage, the cuisine of Davao City features a variety of skewered meat dishes like famous kinilaw, which is a ceviche-like dish made from tuna, mackerel and swordfish with cucumber and radishes marinated with vinegar. There are also dishes prepared with grilled pork belly, fruit dishes, snacks, and desserts made from durian and bananas. 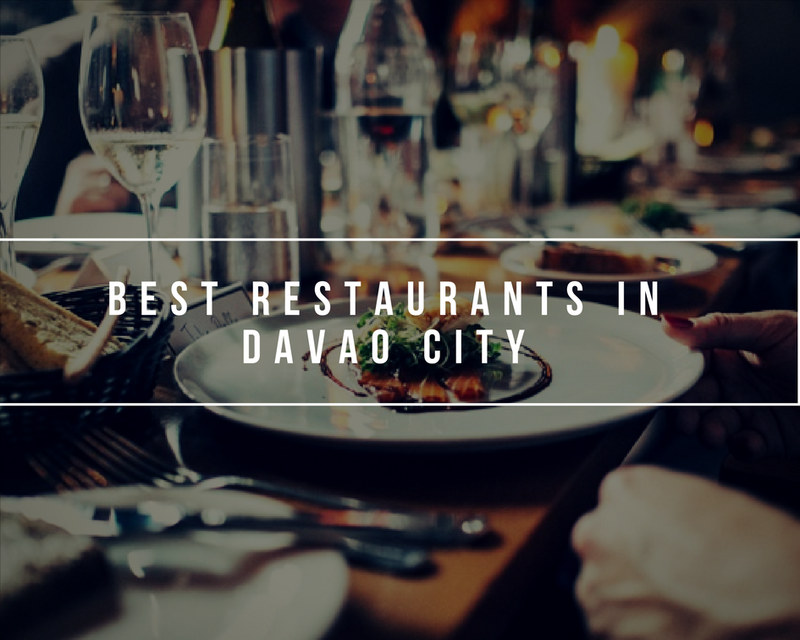 When visiting Davao City stay at the best locations and check out the list of some of the best eats in the area. 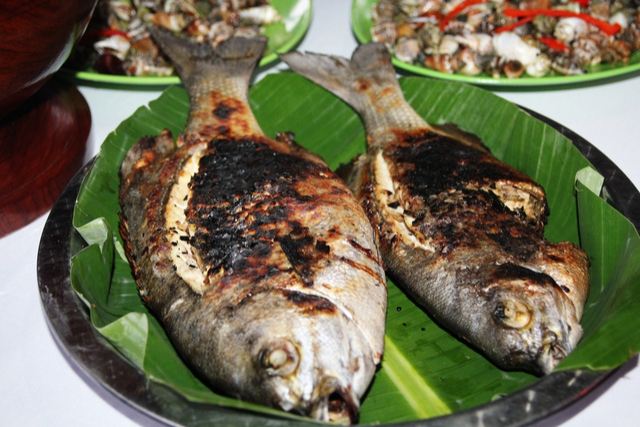 Being an island, Davao City is famous for serving some of the most varied and freshest seafood around. This includes quality tuna supplied directly from General Santos City which is the main source of the fish in the country. Marina Tuna Restaurant serve tuna in ten different ways, making use of all parts of the fish in variety of delicious dishes. From a tuna sashimi, tuna kinilaw (a kind of ceviche) to tuna eye sour soup, grilled tuna belly, crispy tuna tail and tuna roe, you'll taste the freshness with a distinctive Philippine flavor. Home of the durian and also of great coffee, Davao City has a coffee shop with a specialty based on this traditional fruit. 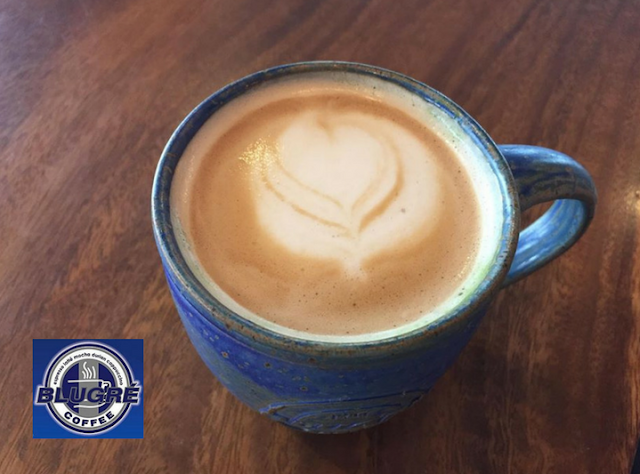 Blugre Cafe is one of the pioneers of local coffee culture and they introduced the first ever durian coffee in the country, becoming a huge success immediately. Blugre blended coffee with the pulp of durian fruit and it has become one of the best ways to introduce the flavor to people who normally don't eat the fruit. Additional, they also brought durian to a whole different level by introducing their own version of durian cheesecake. However, they also serve more common coffee shop dishes and drinks to cater to all tastes. 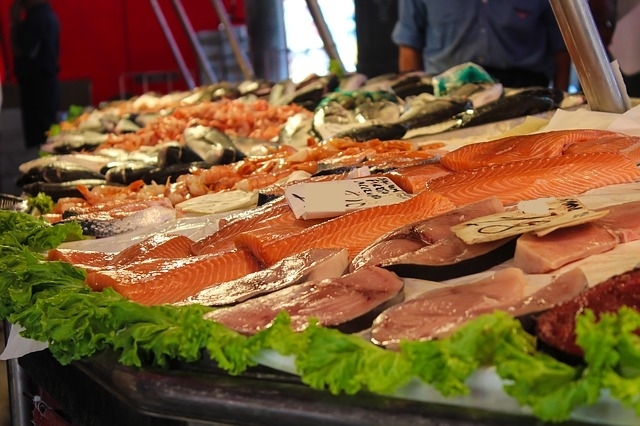 For a feast like only a true viking would know how to do, visit Vikings Buffet. This spot is hugely popular among locals and visitors alike and once you sit down you'll see why. We know the buffet concepts sounds pretty cheesy, but trust us, this is a never ending gourmet cooking experiment that rarely disappoints. 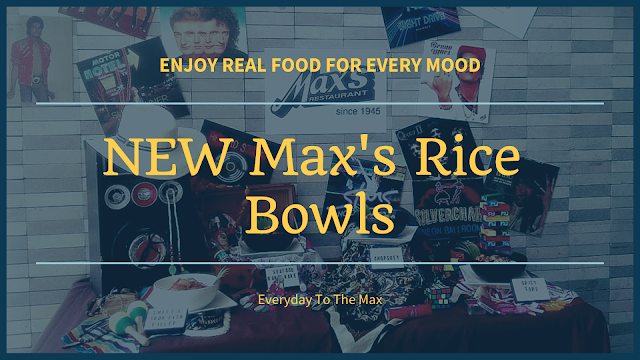 Gather up your troop and chow down like you never have before for a sinful explosion of food that will not let you stop eating until you are about to pass out. 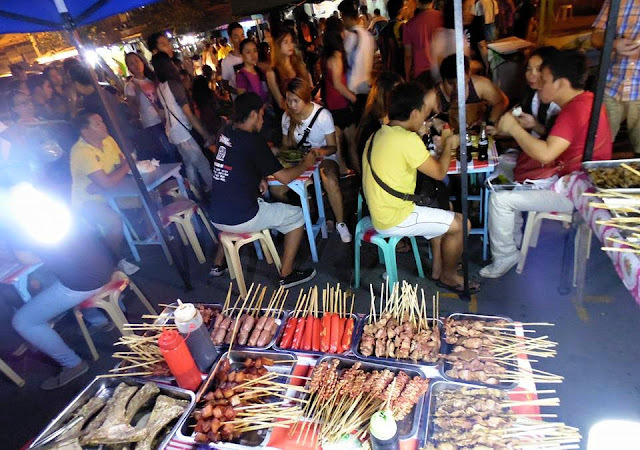 One of the most popular spots in Davao City for locally delicious street food is Roxas Avenue Night Market. 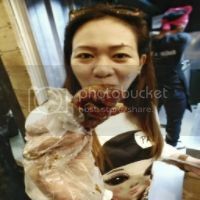 Both locals and foreigners gather in this street market every night to satisfy their hunger and their cravings for a huge variety of dishes and treats that will make your taste buds on a ride. If you're looking for a bargain in delicious food after a night out in town, make sure to visit this avenue and savor all it has to offer. Offering a delicious and expanded variety of grilled meat and seafood dishes to its customers and visitors, Taklobo Restaurant at Jack's Ridge Resort is one of the most visited and best known places around town. Here you'll have a real taste of authentic Davaoeño cuisine prepared fresh and with the best ingredients. 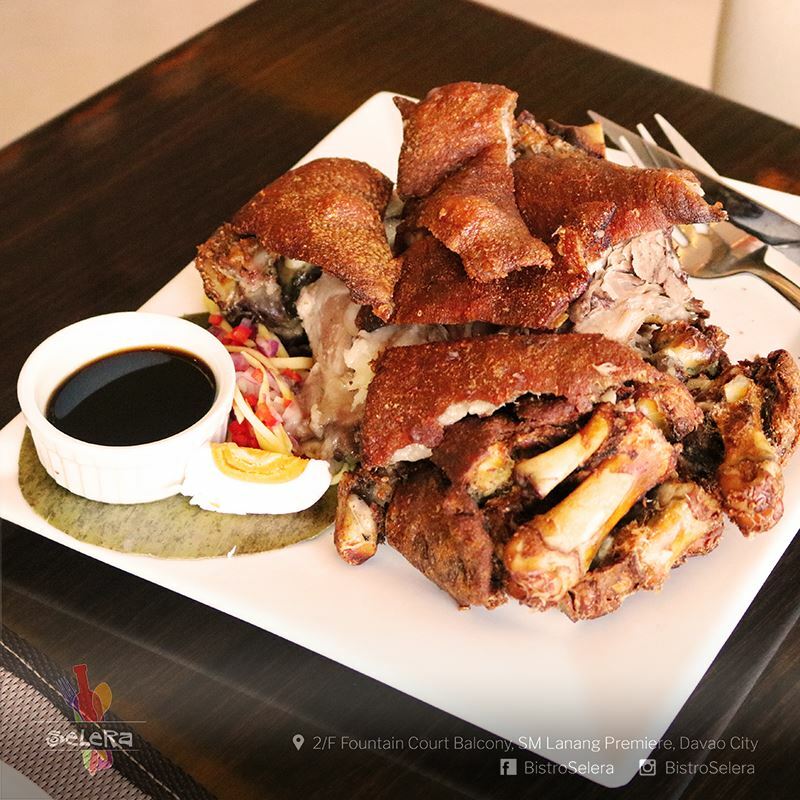 Find your way into the Bistro Selera to find a taste of Davao that will linger in your mind and on your tastebuds for a long time. Bistro Selera prides itself in delivering the very best of the region's specialties coupled with Davaoeño hospitality, you're bound to want to come back. Here you will find classic Filipino favorites and local specialties, from that first bite to freshly fried crispy pata, or the coolness of the mangosteen ice cream, you'll definitely find something to tickle your senses. This wonderful trip of flavors is complemented by a relaxing and intimate setting with friendly and attentive staff catering to your appetite like you really deserve. Disclaimer: The views and opinions expressed in any guest post featured on our site are those of the guest author and do not necessarily reflect the opinions & views of the Foodie Pal Online community as a whole.